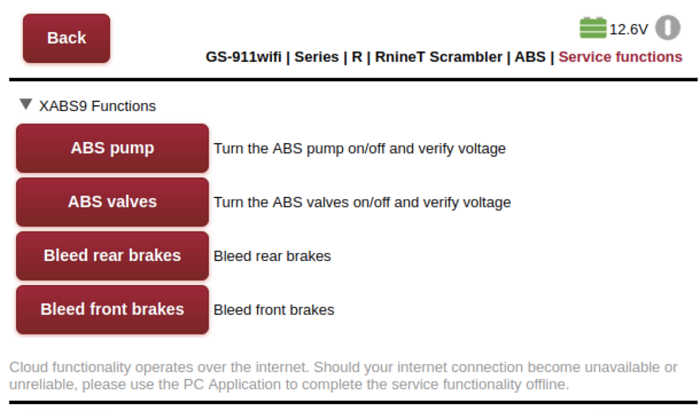 Support for C650 Sport 2016+ and C650 GT 2016+, as well as service functions for the XABS9M ABS Pro, XBCL Body Controller and XFSA Satellite Body Controller on K001 bike models. 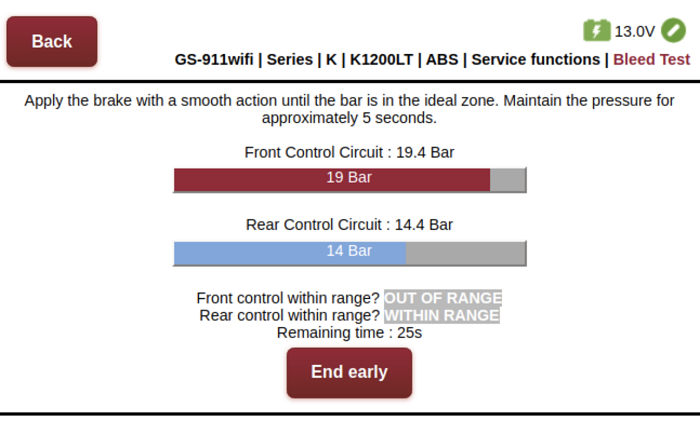 GS-911 V1811.8 is available for download as well as software updates for the GS-911wifi web interface. 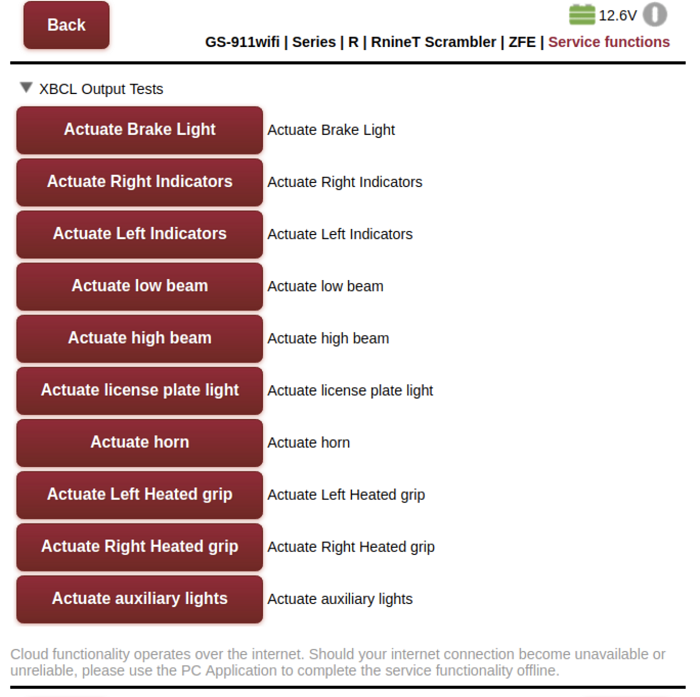 Functions for XBCL controllers affect K001 models: R1200 LC models, K1600 models, RnineT models and S1000XR. 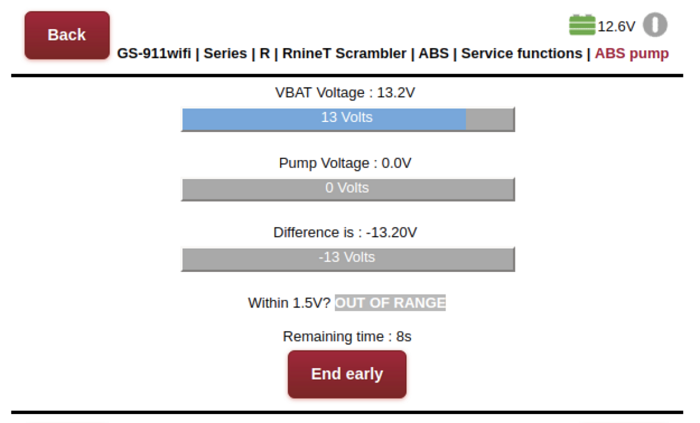 Functions for XABS9M controllers affect K001 models: RnineT models and C650 models. 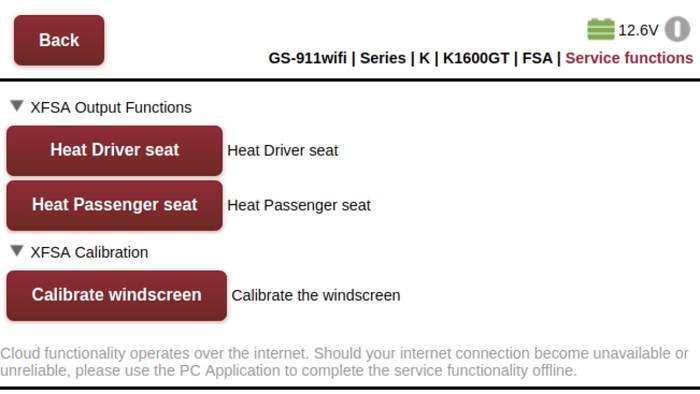 Functions for XASW and XFSA controllers affect K1600 models. Cloud functions for non-CAN ABS3 (Integral ABS) affect K1X models: R1200C/CL, R1150 models, R1100S, R850C/R/RT and K1200GT/LT/RS.